The Gala at the Met is an amazing party. This year's event took place on Monday evening, May 1st. 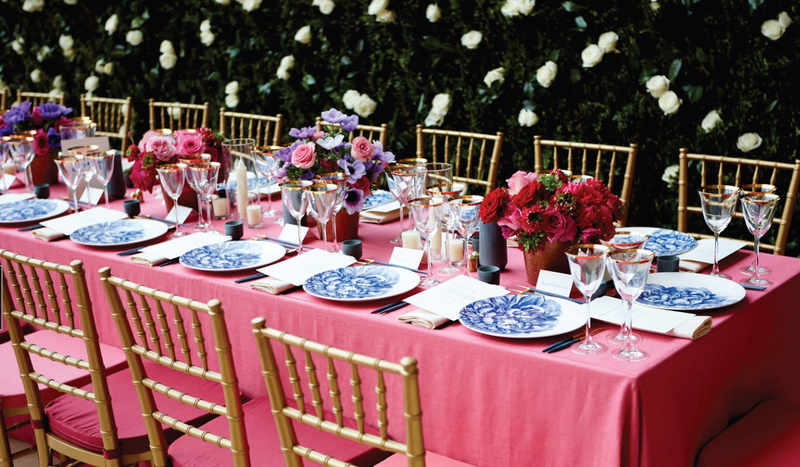 While most eyes were outside on the Red Carpet, Caskata had their eyes peeled for a glimpse of the red tablecloths inside the Met’s Temple of Dendur venue. 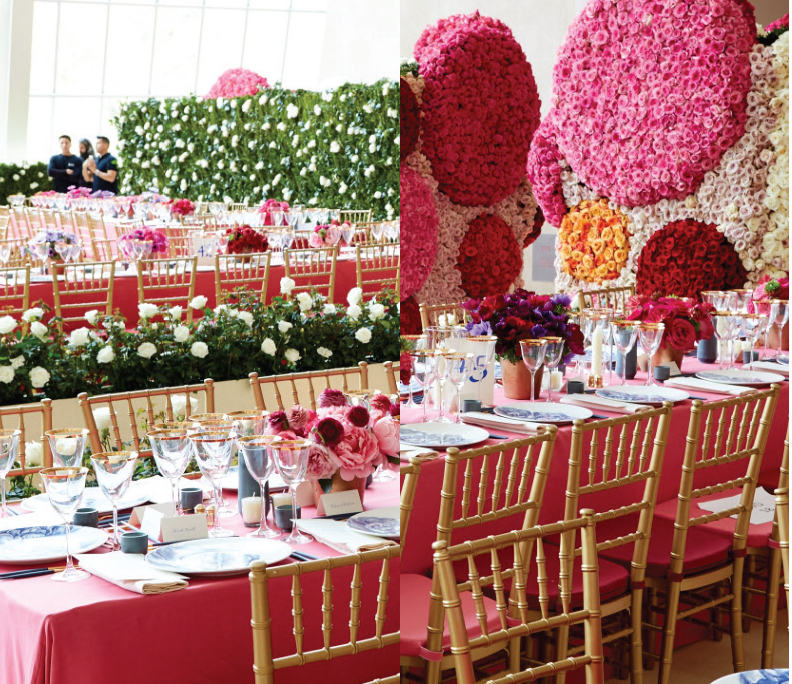 This year's event was created by celebrated New York event planner, Raúl Àvila, who has worked with Anna Wintour designing the interior space for the star-studded Metropolitan Art Meuseum Gala since 2007. 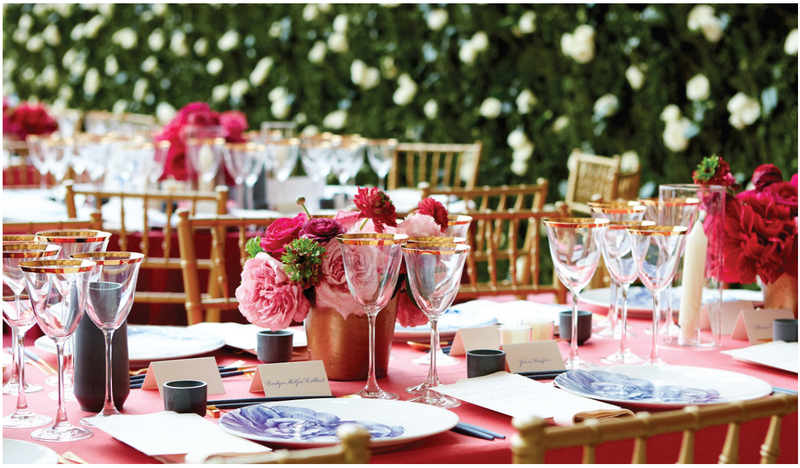 Caskata’s Peony Blue plates were selected by Ms. Wintour for their striking blue floral design. 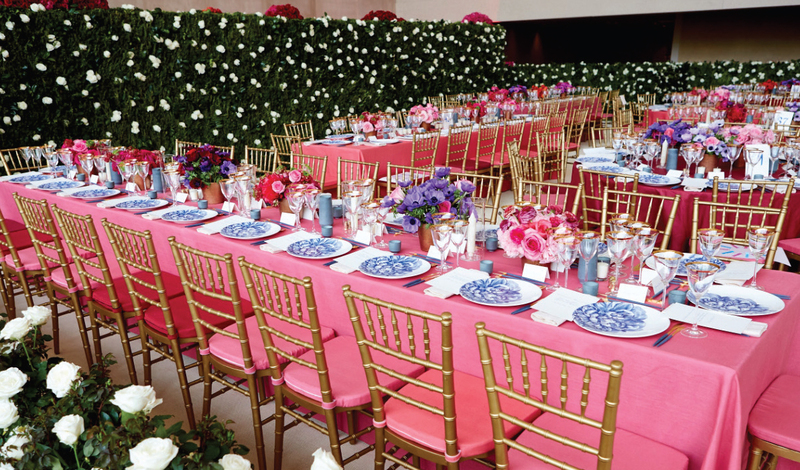 We think the brilliant blue peonies that captured Ms. Wintour’s attention were indeed the focal point of the room. Inspired by the table setting? It's Caskata Peony Blue. Need help with choosing dinnerware? View our helpful Dinnerware Resource Guide.